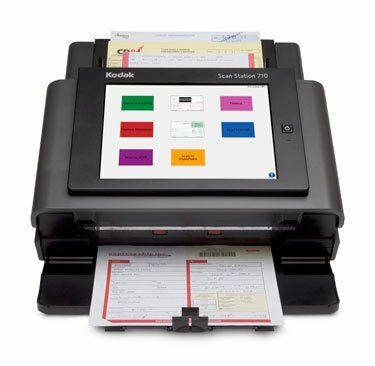 The Kodak Scan Station 710 scanner. You can scan directly to a USB drive too! Extend your Advance Unit Replacement (AUR) warranty for an additonal 12 Months.